David J. Murphy and Sons Inc projects are handled directly by our own staff locally in Holliston, MA. We have our own full woodworking shop and spray booth to complete our custom projects in house. Each cabinet, vanity, entertainment center, wall unit, mantle, or bookcase can be built independently and specifically for you. 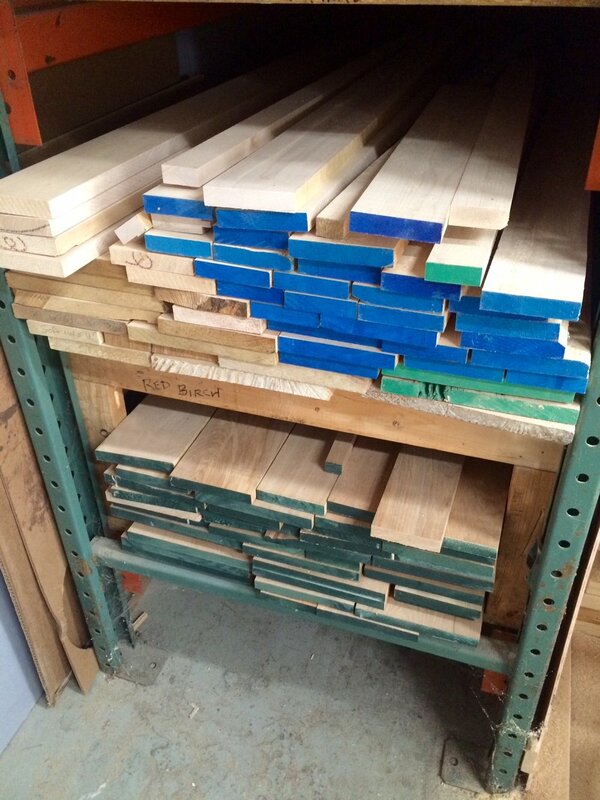 We build our cabinets with 3/4" plywood and 3/4" solid wood frames, never particle board. Door are available in a variety of different styles including raised and recessed panels. Choose any knob or pull to complete your design from our large selection. A style and finish for everyone. Slow close dovetail drawers. Soft close hinges. A large selection of cabinet aids including pull out waste containers & spice racks.